Opened in 1841, ESMOD International fashion design and business school has remained at the forefront of French fashion in one of the world’s fashion capitals, Paris : “a learning tool and a source of inspiration for our students”. Our curriculum covers all fashion professions and offers degrees in Fashion Design, Pattern making and Fashion business, at both undergraduate and postgraduate levels. Long history, unique teaching methods and international network make ESMOD the best place to study fashion in Paris. 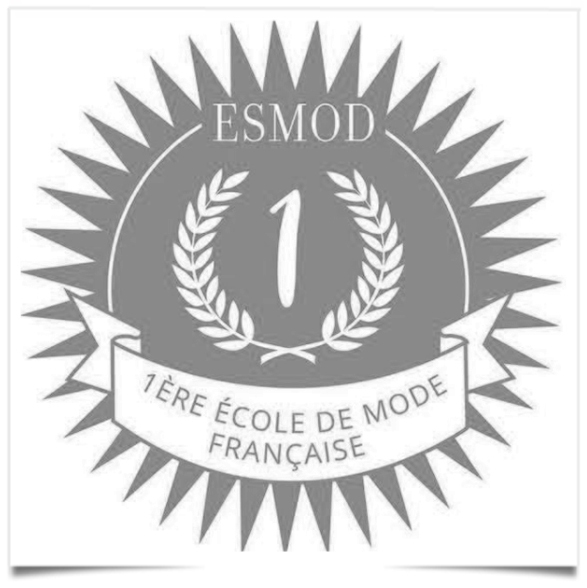 France still attracts top students from all over the world, and Esmod is the best school in the word. Congratulations to Satoru Ninothe, the president and Christine Walter-Bonini, the Executive Director, for that success. This entry was posted in BREAKING MODE, BREAKING NEWS and tagged ESMOD by admin. Bookmark the permalink.